Jeff and Heather Setzer has been travelling for many years presenting Creation to children of all ages! We are thrilled that they are reaching out to further the gospel through the creation message through VBS programs! Jeff and I were in North Carolina at the beginning of the year attending the CORE 2017 conference and really enjoyed the time talking about the Lord and his word. 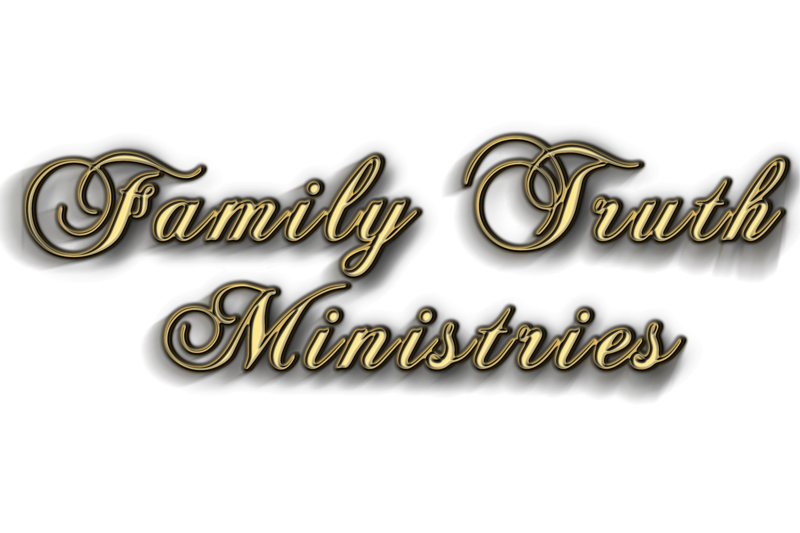 Family Truth Ministries fully endorses Jeff and his wife Heather and if you need a great VBS program, Jeff is the one to contact! Visit their page here where we tell you more about what they offer. Their website offers other websites for kids too and we value what they are doing all over America! Please pray for Jeff and Heather as they reach out to change little lives before the wrong world view is ingrained in their little hearts and cause them to deny the Creator!